The Belgian beer world is known for its many beers, but also for its many breweries. We offer plenty of small, but also very large, professional brewers. Usually they have a rich history, established many centuries ago. 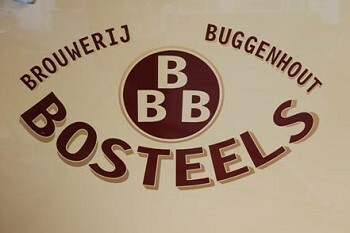 So this Bosteels brewery was founded in 1791. A brief history can be found later in this article. The Bosteels brewery owned by the same family Bosteels for over 200 years. In 1791 the brewery was founded by Evarist Reul. Evarist was succeeded by Joseph. Some time later his son Martinand Louis took over the brewing, which in his turn was taken over by his son Leon. In 1938, finally, the task was handed over to Antoine Bosteels, Leon's son. A good example of a real family brewery.